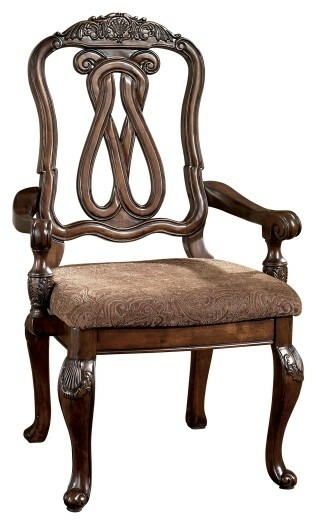 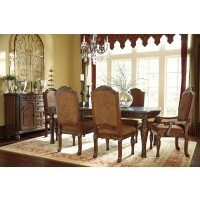 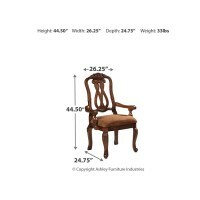 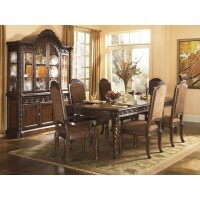 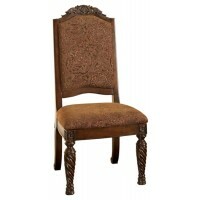 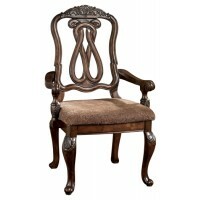 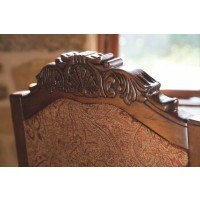 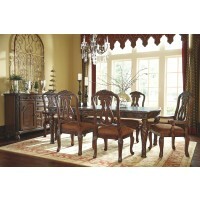 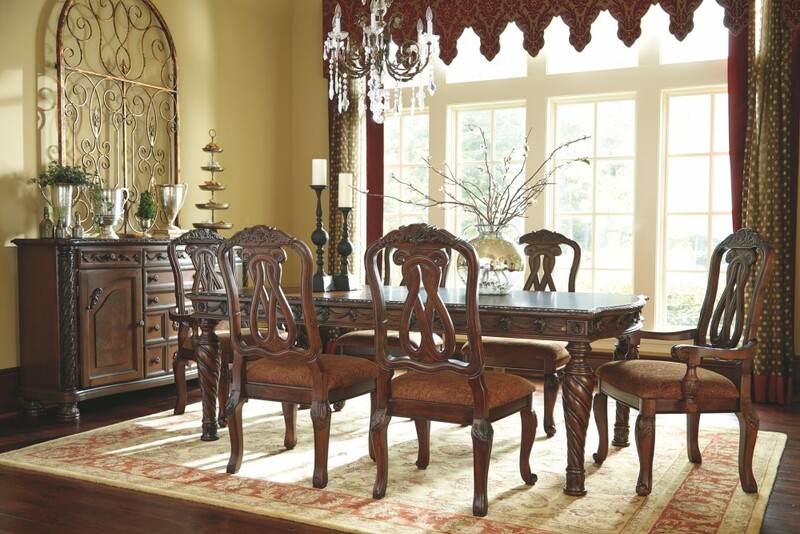 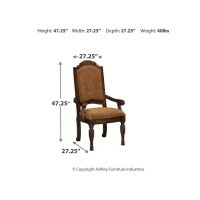 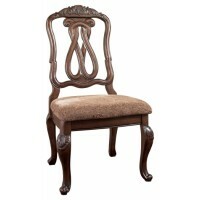 This striking dining room upholstered arm chair is masterful enough for a king's table, minus the king's ransom to own. 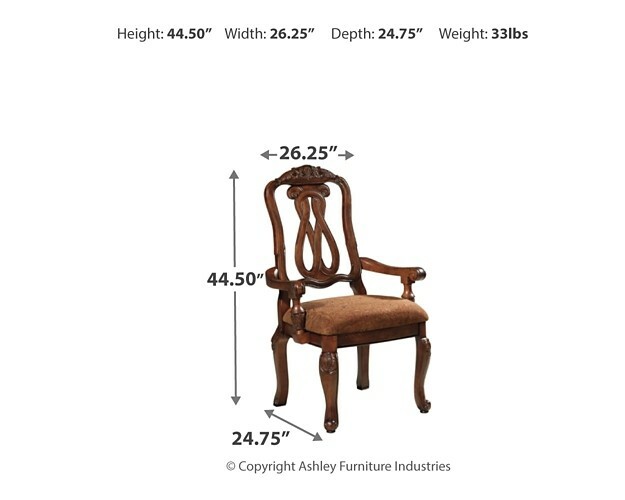 Wider than most dining seats, the thickly cushioned seat is upholstered in an earthy neutral palette that’s ultra versatile. 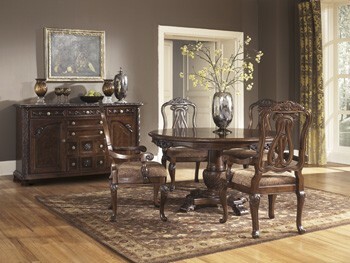 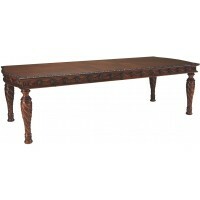 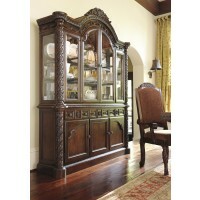 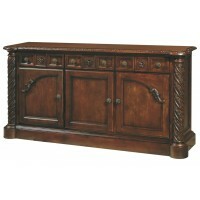 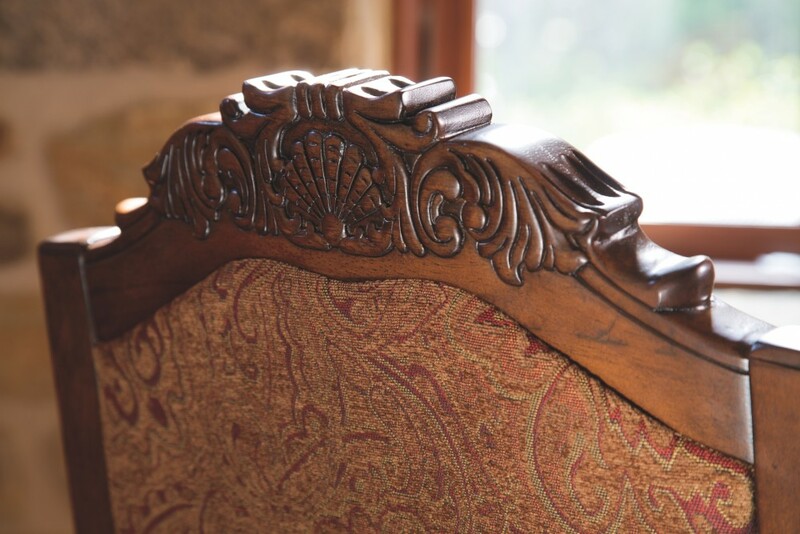 Decorative Old World touches, including rope-back pierced splat and Queen Anne legs, make the most of the exposed frame.